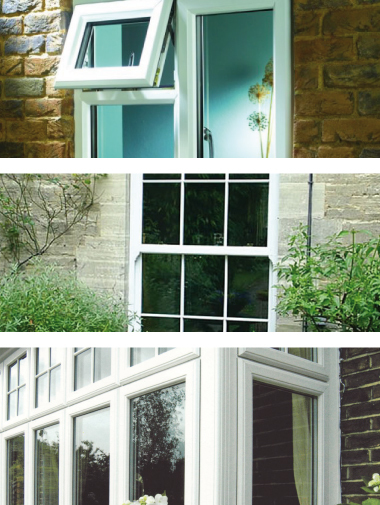 Sol Windows offers a full and extensive range of Glass for all your needs, Double Glazed Units, Single Glazed, C rated to A rated, leaded glass and bevelled designs etc. We offer a full measure and fit service for all your window glazing, we work throughout the 3 counties of South and West Wales. Please phone or email with your approximate size requirements for a quick quotation.